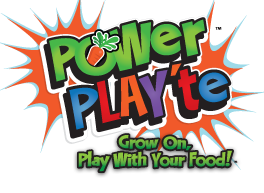 Help your school win a free POWer PLAY'te assembly! 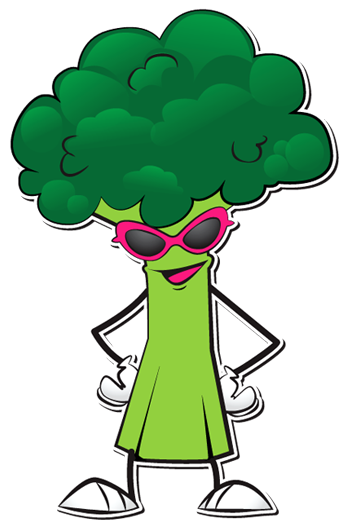 Rockly the Broccoli is so excited to attend the school with the most laps tracked on the POWer Track. Simply click here to sign up your child and have them log in their fruits and vegetable everyday!